Alpinestars Racing Suit - Supertech UNIVERSAL - Dezod Motorsports Inc - Home of the automotive performance enthusiast since 2002. With every detail on this auto racing suit designed to reduce weight and minimize driver fatigue, the Super Tech Suit features a fully floating arm construction and an extensive stretch panel on the back for excellent, anatomical performance fit. 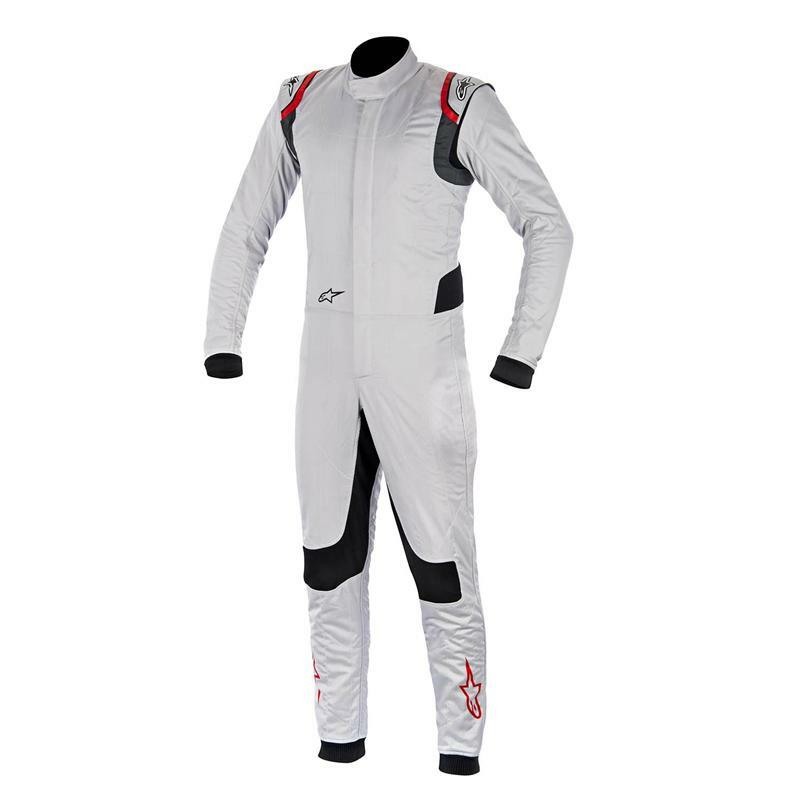 Light, close-fitting and featuring an innovative three-layer construction of aramidic and Nomex fibres this suit fully complies with the latest FIA homologation standards. 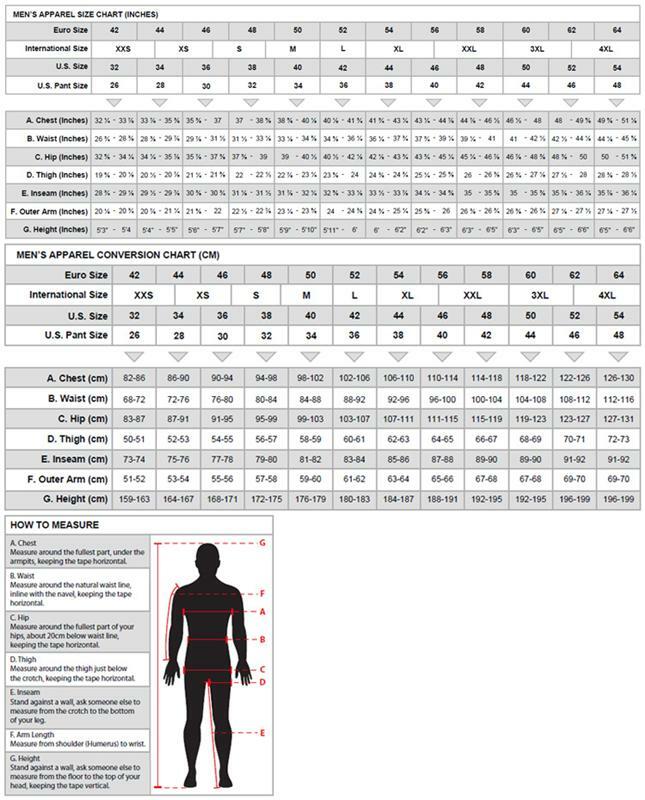 Ultra-lightweight, multi-layer Nomex fiber and aramidic fiber construction incorporates highly breathable mid-layer and panel inserts for performance and effective regulation of body temperature. Outer shell constructed from Nomex fibers for exceptional heat and flame-resistant properties. Alpinestars innovative material technology gives ultra-lightweight comfort with exclusive elastic fabric for fit and flexibility. Extended, Formula 1 derived anatomical stretch panels in lower back and sides, crotch and knee zones providing greater flexibility and superior fit, both in and out the car. Form fitting suit with engineered torso shaping. Soft collar with knit fabric and Velcro for secure, comfortable closure. Pre-shaped arm and leg patterning is ergonomically engineered for optimum fit in the driving position. Ribbed wrist and foot cuff closure provide a snug fit and help prevent unwanted movement of the suit. Alpinestars exclusive shoulder epaulette construction providing easy extraction system. Printed logos helps maintain suit’s material integrity and reduce weight. Sold with washing bag for convenience and to help protect material fibers.